This page captures the history of the 91.9 FM Mechanicsburg signal, Illinois Issues, the 89.3 FM Pittsfield signal, and other projects of NPR Illinois. 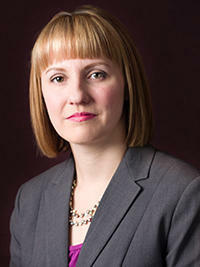 Amanda Vinicky Moving to Chicago. 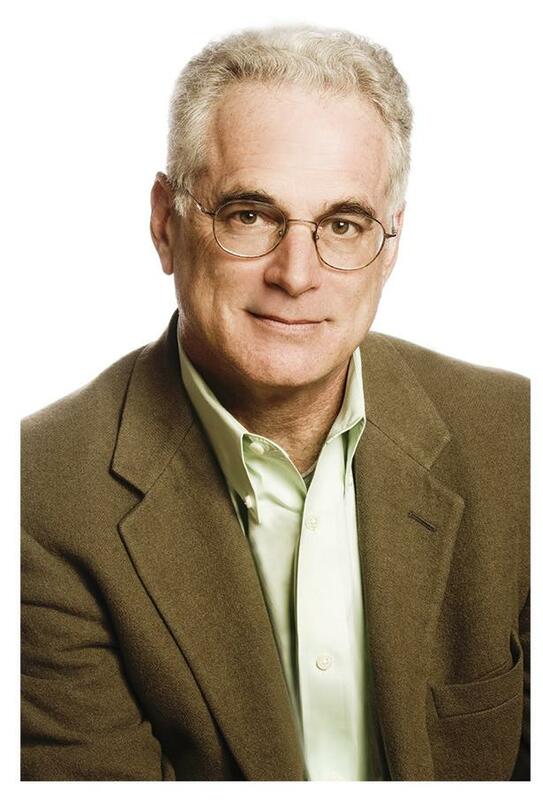 Bill Wheelhouse is retiring after over 20 years at NPR Illinois. 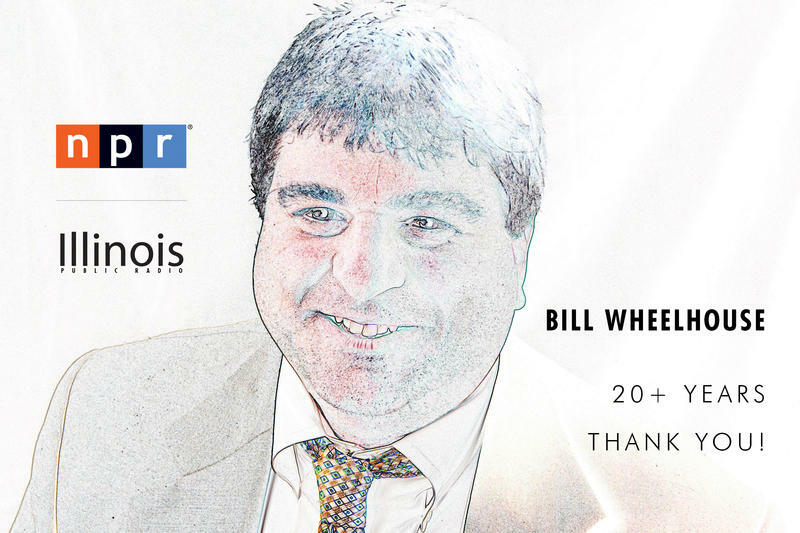 NPR | Illinois Public Radio has been fortunate to be supported by listeners over the years enabling us to develop comprehensive converage of state government and politics. Now NPR Illinois will grow further with the launch of a collaboration with other Illinois public media to increase coverage of education, health/environment, and government. ADDITIONAL PERFORMANCES ADDED! See below. 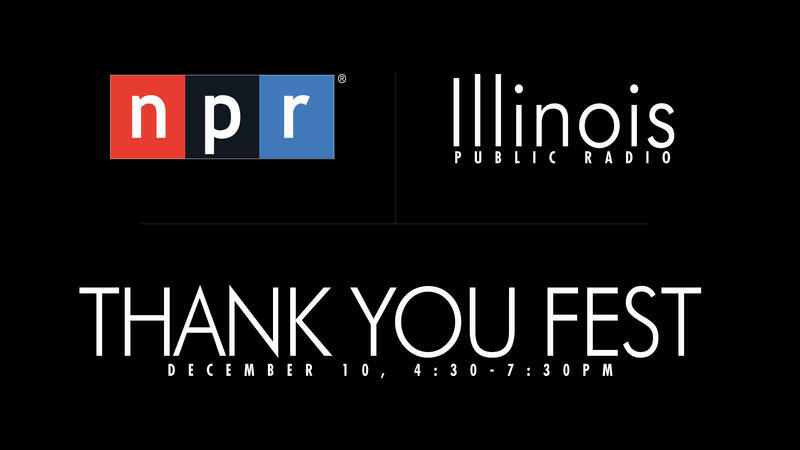 Join NPR Illinois listeners, staff, board, and donors December 10, 4:30-7:30 PM for our Holiday Thank You Fest. RSVP - It helps us have the right amount of refreshments! Illinois Issues is going digital. Digital only. Well, digital and broadcast. 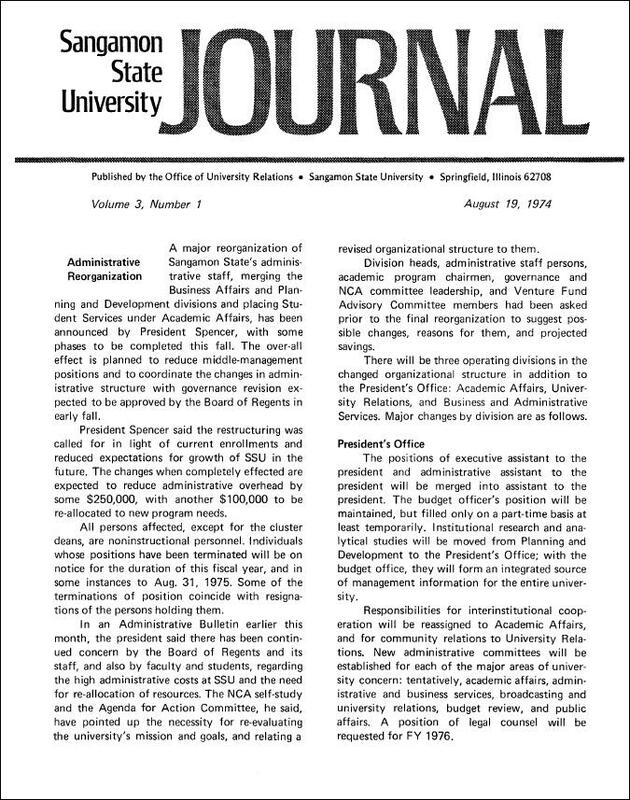 Which means August will be the last printed magazine version of Illinois Issues. Last week I alluded to the responses WUIS has received since announcing program cuts and promised to share the drift of their content. Some of the following comments stand on their own, for other thoughts, I provide an explanation. 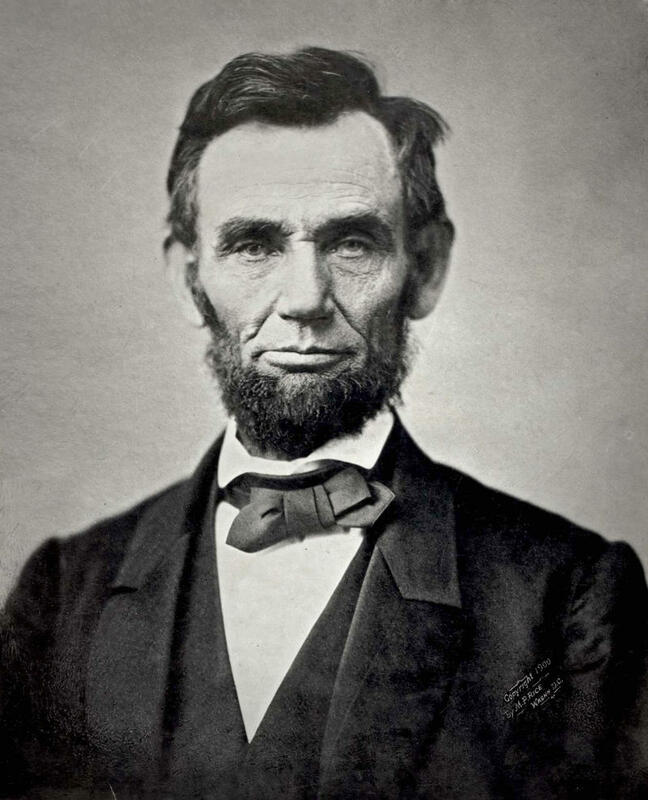 Today, on Lincoln's birthday, we look back at an important moment in Springfield history. The date was April 19, 2005. The Abraham Lincoln Presidential Museum opened, six months after the Library began operation. President George W. Bush spoke at the ceremony. This coming April will mark the 10th anniversary of museum, which has become one of Illinois' top tourist attractions as well as a place for people to learn more about the man whose name is on the building. 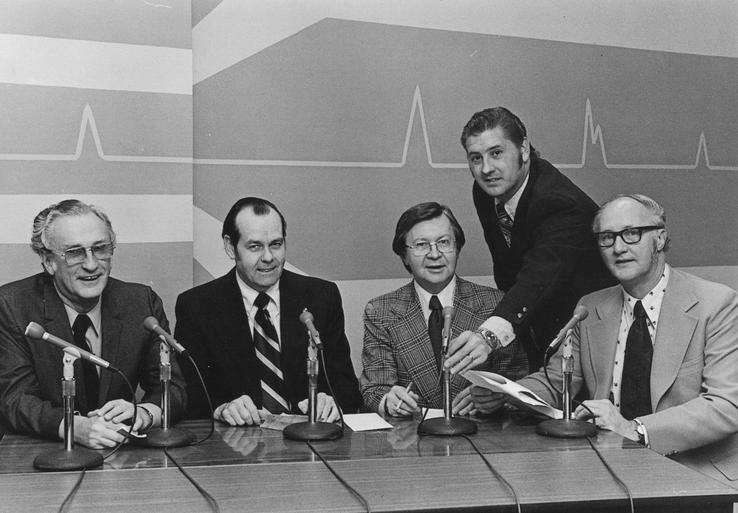 A new radio station came into the world at noon on January 3, 1975. 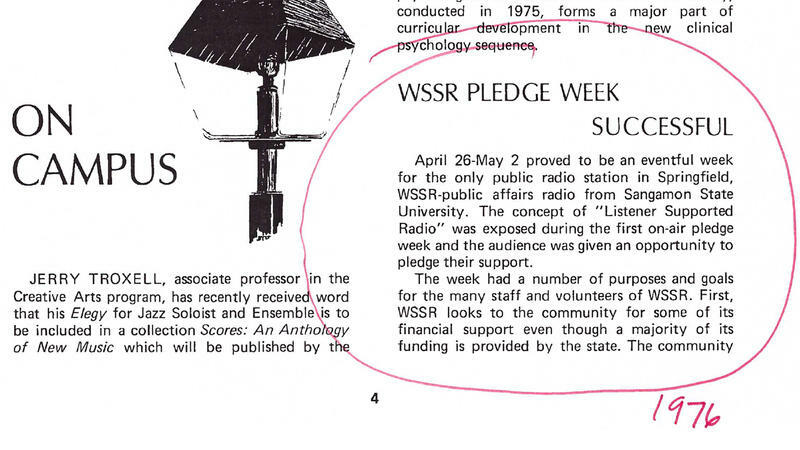 The first voice broadcast on WSSR-FM was that of Dale Ouzts, director of broadcast services for Sangamon State University, reading technical specifications about the station. Next was a newscast from Rich Bradley, who would continue to be the station's news director for 35 years. Late WUIS staff member John Wallenstein is remembered by his brother Roger Wallenstein in this blog post that is part of his regular beat The White Sox Report. SPRINGFIELD, IL - John B. Wallenstein, 72, of Springfield, passed away at 2:55 a.m. on Thursday, Aug. 7, 2014, at Memorial Medical Center. John was born April 3, 1942, in Cincinnati, Ohio, a son of Bert and Betty Feldman Wallenstein. He married Gracia Vossman on Dec. 22, 1974, in Wichita, Kan. When I started working at the state Capitol as a Public Affairs Reporting intern, I never would have imagined that I would be writing this column. A key point in the PAR program comes in the fall when the interns are matched with their bureaus. It is exciting and nerve-wracking. Classmates and friends become competitors. Who will end up at the Chicago metro papers? Who will the Associated Press pick? While many of my classmates dreamed of the fast-paced atmosphere of a daily paper’s Statehouse bureau, I had a clear top choice in my sights: Illinois Issues. 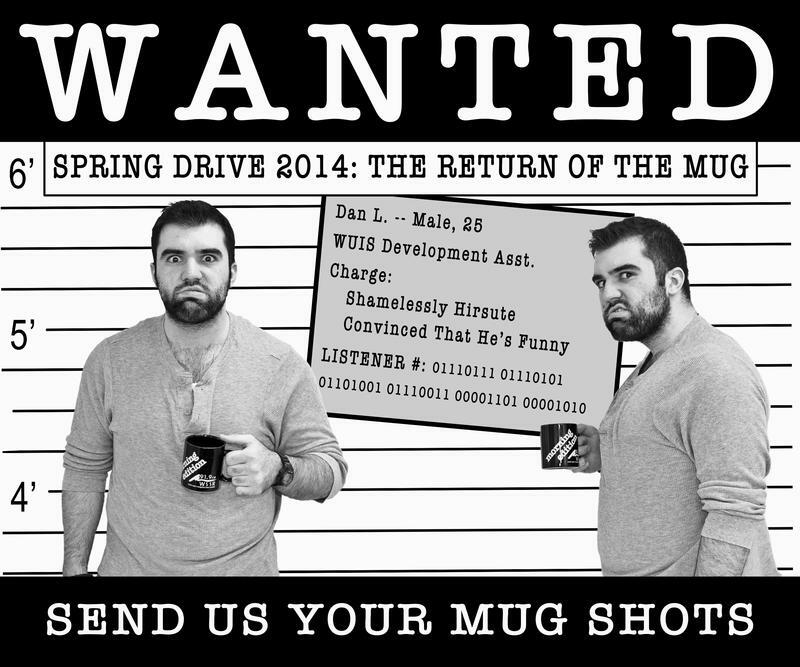 The spring 2014 drive marks the return of the mug! Increase your Calendar Club monthly commitment by $5+ or start one or make a $60+ single gift and you'll be sent the new mug. 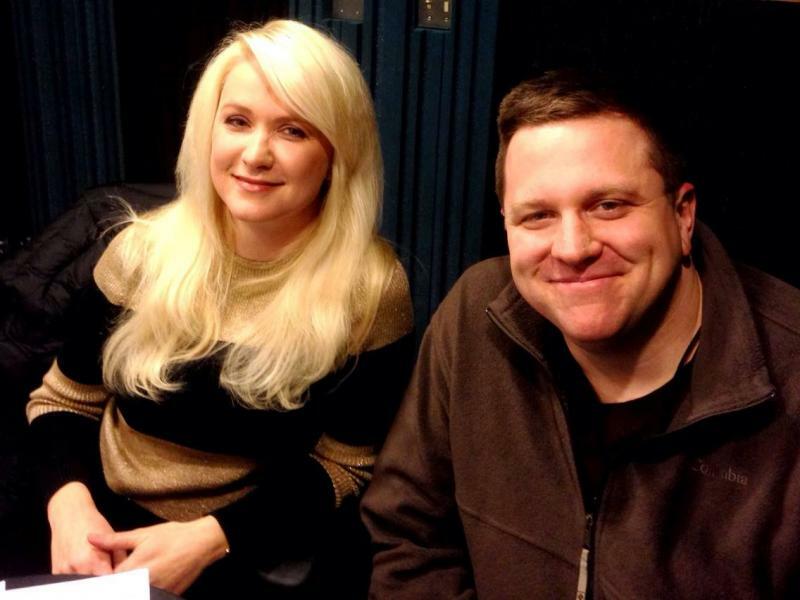 The first WUIS year end on-air drive ran December 12-16, 2013. December is the month more charitable decisions are made than any other month. A large reason for this is you have a better sense of your tax picture. 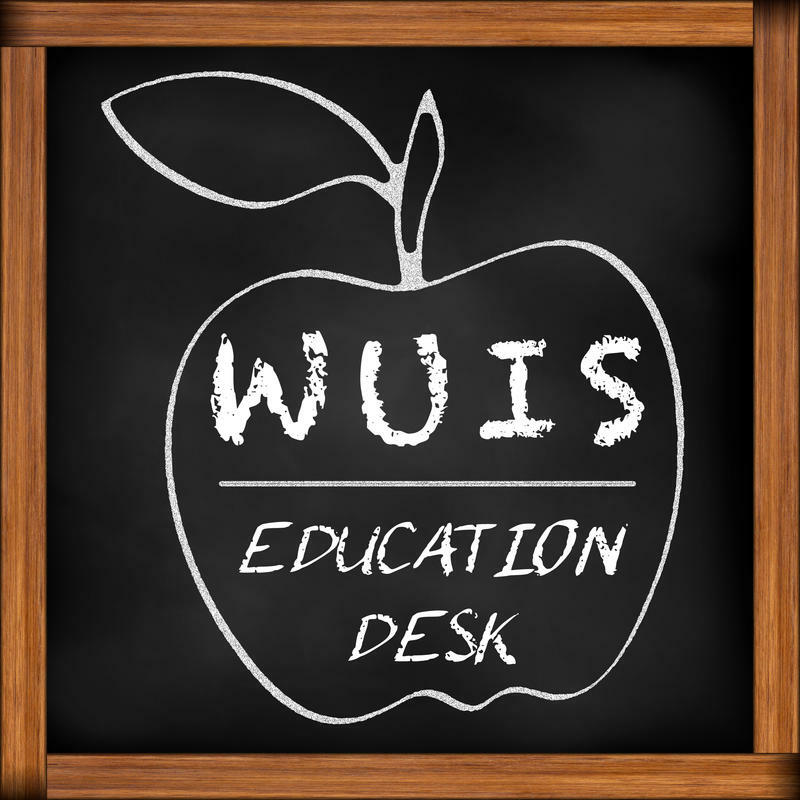 If you need a 2013 deduction, your support of WUIS will count*. 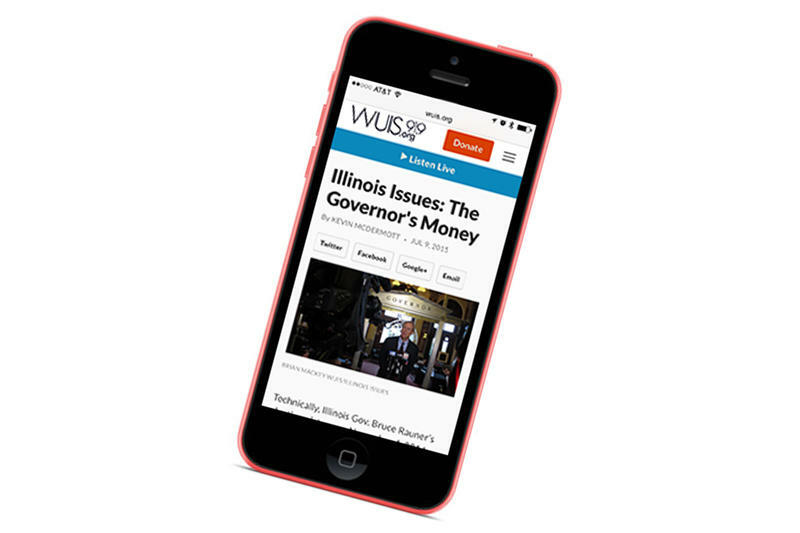 Please consider your first or an added gift to support WUIS news and public radio programs. Click here to give now. Over $57,000 was raised in the year end drive. 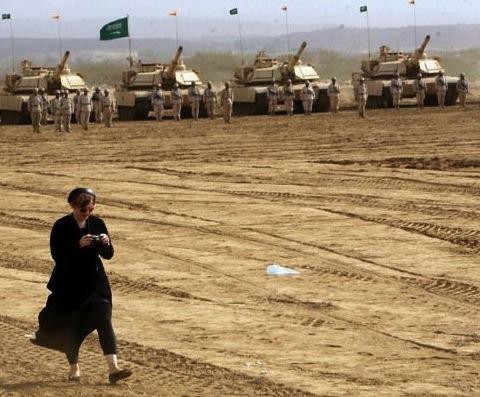 Join WUIS in honoring Kelly McEvers for her world class reporting on international affairs October 31, 2013 at the Hoogland Center for the Arts. Learn more about Kelly and read her recent stories. PLEASE CLICK HERE TO PURCHASE TICKETS or call 217-523-2787. Illinois Issues won five national journalism awards in the 2010 statehouse reporting contest sponsored by Capitolbeat, the association of state capitol reporters and editors. Columnist Charles N. Wheeler III won first place in the Commentary/Column/Analysis category for magazines for his Ends & Means columns. Wheeler also won a third place award in the In-Depth category for magazines for his examination of the state’s pension problem that appeared in the February issue. Richard A. Bradley has been named interim general manager of WUIS/WIPA public radio station at the University of Illinois at Springfield, effective January 1. Bradley takes over from Brad Swanson, who retired December 31 after more than 27 years with the station. Central Illinois listeners will soon be able to dial a new FM station and hear the call letters of WSSR, as Sangamon State's radio station goes on the air. The SSU radio facility has received notification from the Federal Communications Commission of the award of WSSR as the official identification for the station. The 50,000-watt station is currently under construction and plans to begin operation in late fall at 91.9 on the stereo FM dial.